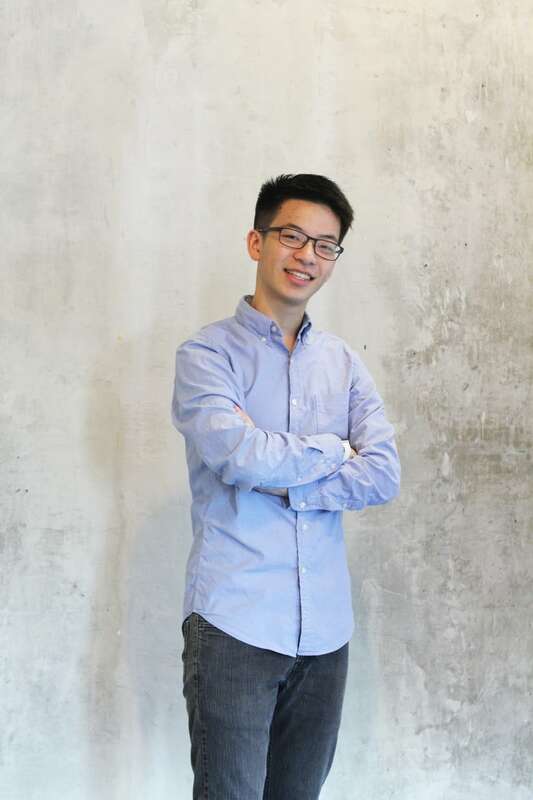 Dropbike is the brainchild of 21-year-old founder and chief executive Qiming Weng, who modelled the lock-and-drop system after those he saw on his travels abroad. Move over Bike Share Toronto, there's a new kid in town. 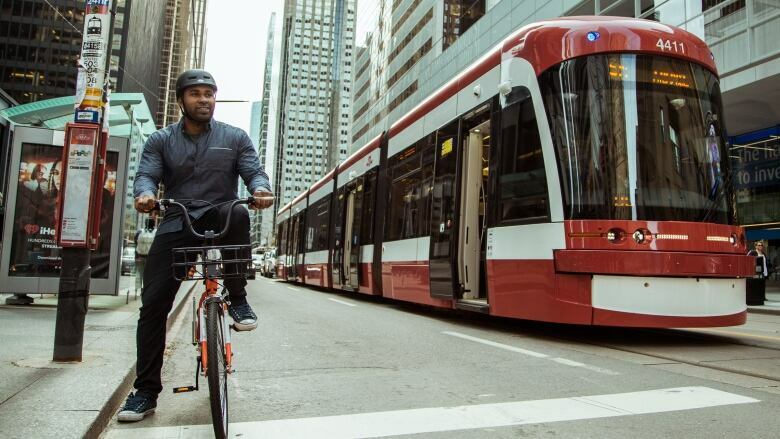 Dropbike is a new ridesharing system that recently launched a pilot program around the University of Toronto. What makes it different from existing bike share models is that it allows the user to lock the bike and leave it anywhere. There's no docks or keys to worry about. Dropbike founder and chief executive Qiming Weng had always imagined a life without needing a car. He got the idea for the company after having his bike stolen from work one day, a fairly common frustration for cyclists in Toronto. So far the scope is limited to the university's campus but Weng said that if the rest of the world is any indicator, he believes his idea will catch on. 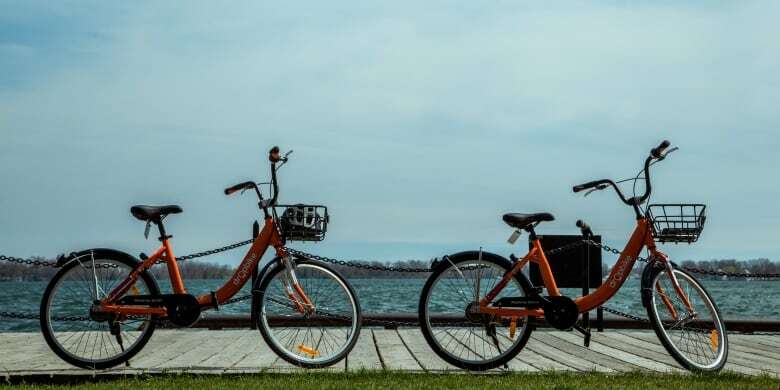 "I was travelling recently, and I got to see a lot of different bike sharing and there were models more similar to this in different parts of the world," said Weng in an interview with CBC's Here and Now'. "In Singapore and China bike sharing has gone absolutely crazy, so I think it can work so well here at home." This is the second startup for the 21-year-old. Weng has already done "the whole Silicon Valley thing" at the ripe age of 18. He raised $1.2 million selling educational software to school boards, where he said he learned the pros and cons of working within a rigid system. Weng worked closely with the University of Toronto's student union to make sure Dropbike would be safe and convenient for the student body. That's what differentiates his company from all the others cashing in on the ridesharing revolution, he said. "Bicycles become such a part of the community," said Weng. "We think that the community needs to win as well, so we're very dedicated on partnerships with cities and campuses. We think that's a little bit different than other startups like Uber." Dropbike is launching in Kingston, Ont., on Canada Day, but Weng didn't just plunk a franchise down in the city. He said the company went to Kingston city council and transportation department to talk through possible scenarios and how to resolve them. "We think that this is a really Canadian way of approaching this problem." The bike locks are designed after a Dutch model that locks the back wheel to the bike itself. The user gets a combination sent to their phone. To drop the bike off, it gets locked and leaned against a "haven," an existing bike post flagged in the app. Weng said that the point of the company is not to push out the existing Bike Share Toronto program but to complement it. He said once Dropbike is fully launched it will be able to take the rider to places Bike Share cannot go because of the limitations of the docking stations. "There's so much more in the city that could be explored on bicycles," said Weng.